The desire of our Children’s Ministry is to build a solid biblical base for our children to grow in the knowledge and love of our Lord and Savior, Jesus Christ. We provide classes for children from walkers (18 months) through 6th grade. Our curriculum is God-centered and committed to teaching the inspired Word of God. 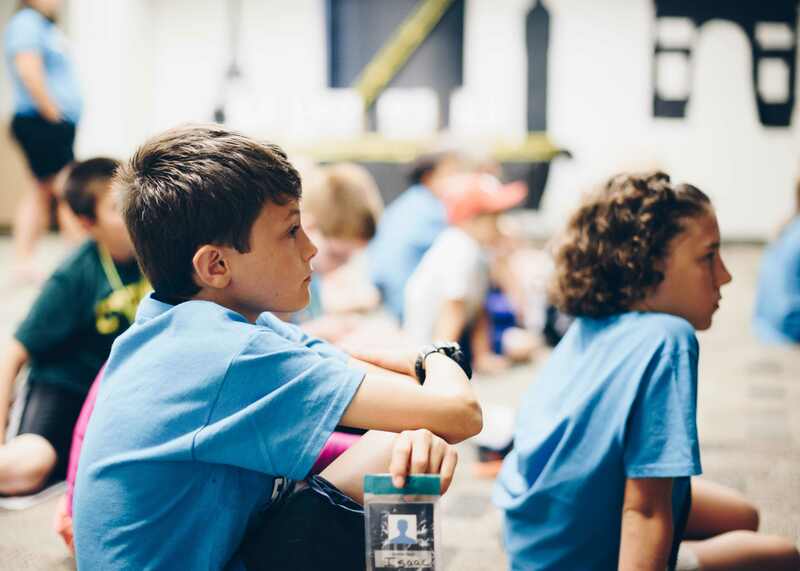 Our curriculum covers both the Old and the New Testaments so the children get a full picture of who God is, His grace, and His plan of salvation through Jesus Christ as well as practical every day application. 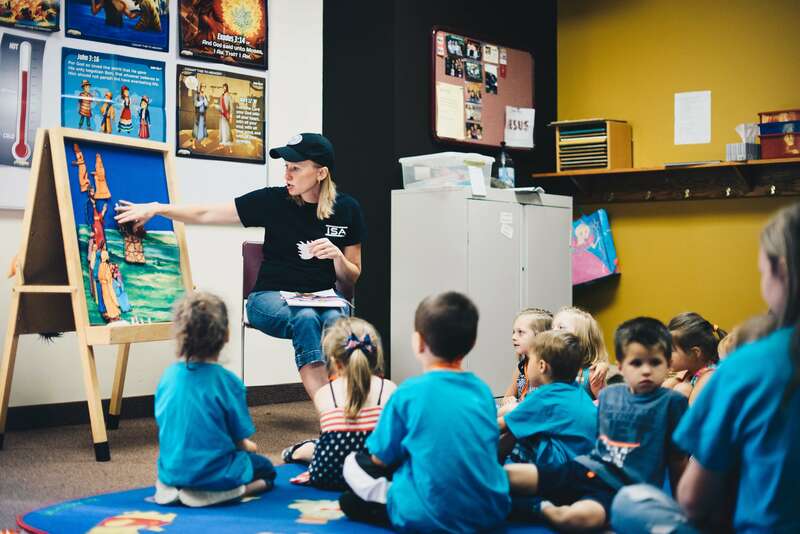 Each class has age-appropriate material that has been coordinated through all ages to promote the best understanding of Scripture and the Gospel as the children grow. 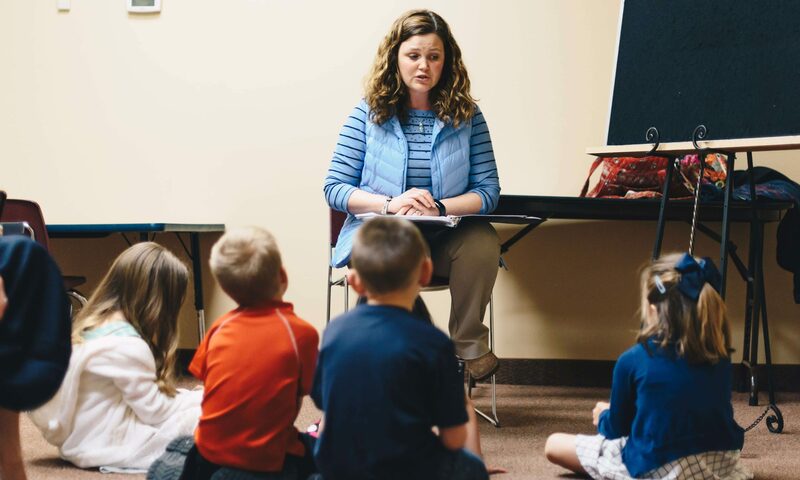 Beginner church is a time of teaching God’s Word for children who are ages 4 through 4th grade during the adult worship time on Sunday mornings. Children begin worship in song and prayer with the adults in the Worship Center at 9:00 a.m. and then are dismissed to Beginner Church for Bible teaching and activities did at an age-appropriate level by loving and caring teachers. Classes are staffed by loving teachers who are dedicated to communicating the truth and love of God’s Word and want to glorify God in all that the do. Class times are from 10:30am to 11:30am. On Wednesday nights we have a time of Bible study, Bible verse memorization, fun and fellowship for children ages 4 to 6th grade. The children go through the Bible over the course of three years. Students in grade 1st through 6th are given a Bible lesson workbook. There is an emphasis on teaching the children how to build biblical relationships with each other. 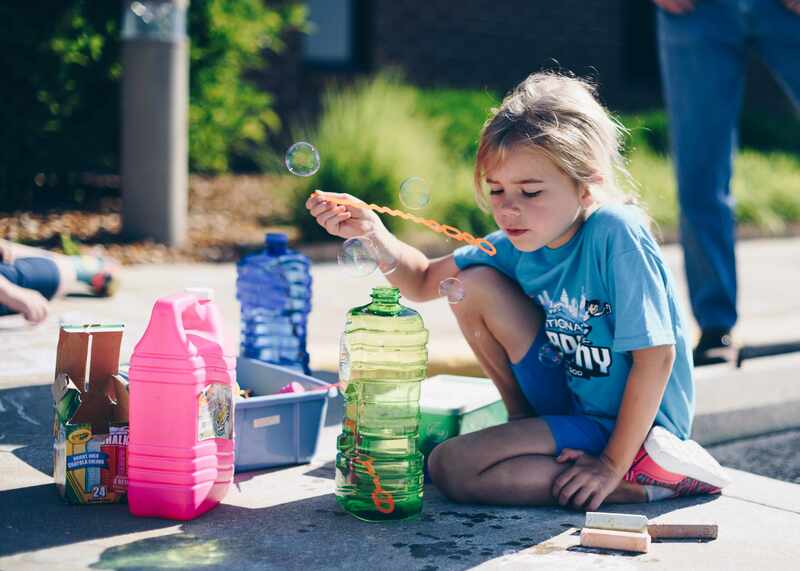 Vacation Bible School is five days of Bible learning, songs, play, crafts, puppets, skits, and overall fun along with a closing Sunday evening program during the summer. This is an amazing time of teaching God’s Word to children in grades 1st through 6th! 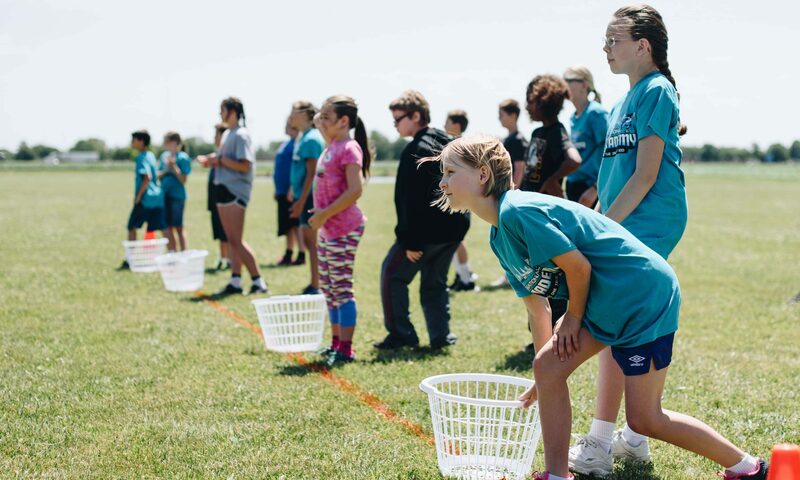 God-honoring adults and youth prepare for weeks and months to make this outreach to children biblical, fun, and applicable. 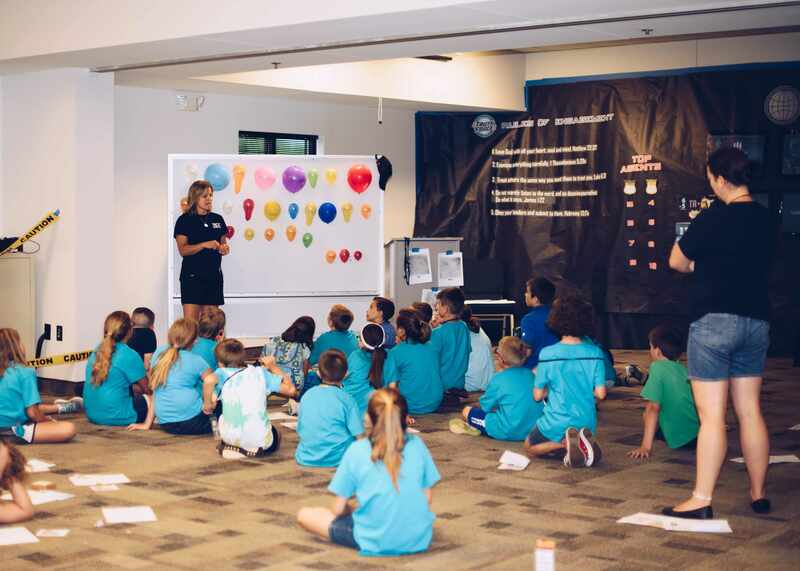 Our goal is to reach children with the Gospel of Christ and to teach them how to apply biblical truths to their lives in a loving and safe environment.